Of course, because it’s through Create and Craft, you also have the option to spread the cost with Flexi Pay and pay just £75 today. Possibly the best price I have ever seen this machine go out at. 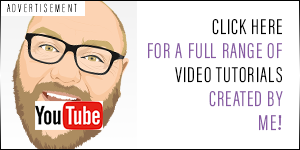 Just before I share the details of this week’s Craft Saver Deal, please make sure that you are subscribed to this blog, my facebook page or my twitter feed to receive notice of any future exclusive offers. Also, if you would be so kind, please do use the sharing buttons at the bottom of this post to let other people know about these great deals. Many thanks! 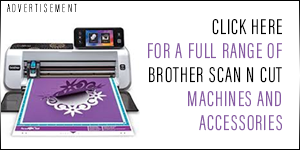 The CM900 is the top of the line model in the UK and therefore boasts all of the features that this machine has to offer. 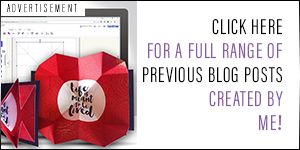 It is being offered during the shows this morning that see the launch of a new USB of cutting files from Tattered Lace which also has 20% off. As an extra special offer, you can also get the enhanced image tracing card plus bonus cutting files at over 75% off and pay just £5.99 with free P&P. Club members are also being offered 30% off many of the accessories during the shows so it would be worth having a look to see what is available. If any of these deals interests you, either click on the relevant image or head over to the following product pages. 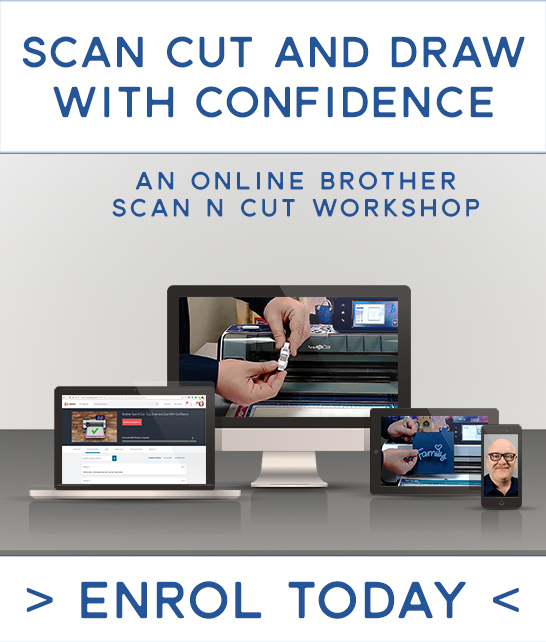 Click here for the Scan N Cut CM900 deal. 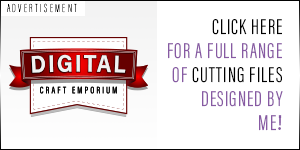 Click here for the cutting file USB deal. Click here for the enhanced image tracing premium pack deal. Click here to see all items in the show. The deals are being offered as part of the Pick Of The Week series and are therefore time limited so please do act soon if you want to grab these offers. If you choose to take advantage of these offers, happy shopping! If not, do pop back soon and see what I have managed to gather up for you. Right, back to work for me. Love my CM900. When I bought mine it was a higher price but I don’t care as I’ve had so much joy using it.